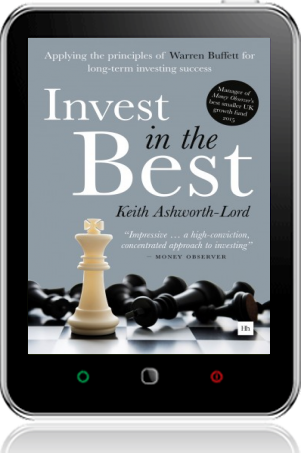 This book concentrates on the investment style of Business Perspective Investing, as practiced by Benjamin Graham and Warren Buffett. It takes the reader through the realisation that the thought process involved when buying shares in a company is no different to buying the company in its entirety. Beginning with how to assess the quality of a business, it explains and illustrates with examples what to look for in company accounts, how to determine the value drivers of a business, the strength of its franchise and how to interpret key financial ratios and performance indicators. It discusses the ideal characteristics of a business worthy of investment so that you will develop a mental checklist of what to look out for. The book then sets out a number of valuation methods to determine the likely economic worth of a company. It is against this estimate that a judgement can be made as to whether a share price offers good value. The book concludes with thoughts on portfolio construction, in particular Focus Investing, where a concentrated approach is taken, and legitimate reasons for deciding to sell a holding. Throughout, the emphasis is on the methodology used to manage the SDL UK Buffettology Fund. 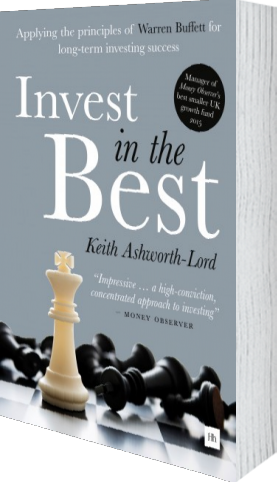 When I met Keith Ashworth-Lord more than 15 years ago, he really had all of the qualities that a young Warren Buffett had. Patience, discipline and that ability to really look at an investment like he was going to buy the whole company. He could and would dig in to the management, financials, you name it. I had trademarked Buffettology in 1997, knowing it would be a good investing brand. Keith is the only person I ever gave a licence to use the brand and we are glad that we did. Does he stay on the straight and narrow? 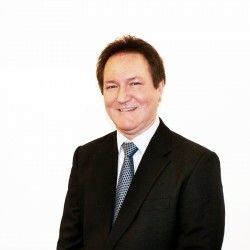 As difficult as the last few years have been for investors and finding investments, I would say that the fact the ConBrio Sanford Deland UK Buffettology Fund has received multiple awards and is among the top 100 funds says it all. Great job Keith, now just another 50 years! Mary Buffett, CEO/Founder, Buffett Enterprises, Inc.
A fund that adopts Warren Buffett’s investment principles has almost doubled investors’ money since it launched five years ago. VIDEO: Keith Ashworth-Lord, who runs a highly-respected Buffett-style fund, reveals the shares he'd own forever, his bullet-proof companies and possible takeover targets. Business perspective investing by a disciple of Warren Buffett.